A balanced life is something we all yearn for, but it can only be honestly achieved through a balance of self. 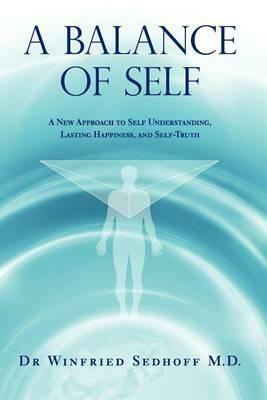 This important book gently and sensitively guides us towards our inner self and shows us step by step how we can rescue, resuscitate and nurture our real identity back to health. We are offered a life raft stocked with all the survival tools we need for our journey and a clear navigation chart with all the routes we may wish to take clearly signposted. Although written as a handbook for those who have lost their sense of self, this book is also a pick me up to revitalise the true essence of those of us who are jaded or slightly unwell. Now we have no more excuses to deny ourselves true happiness and fulfilment in all areas of our lives.